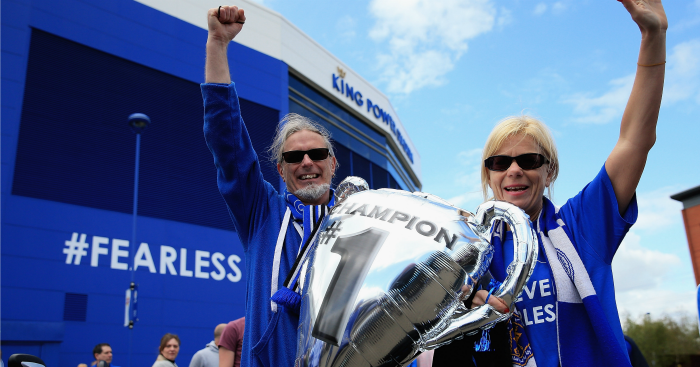 Bookmakers Ladbrokes have revealed they “did well out of Leicester upsetting the odds” and winning the Premier League title. 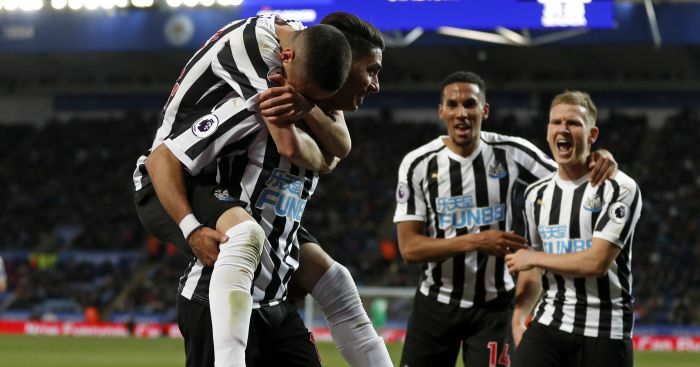 The 5,000-1 outsiders at the start of the season, claimed the crown on Monday night as rivals Tottenham surrendered a two-goal lead at Chelsea to draw 2-2. 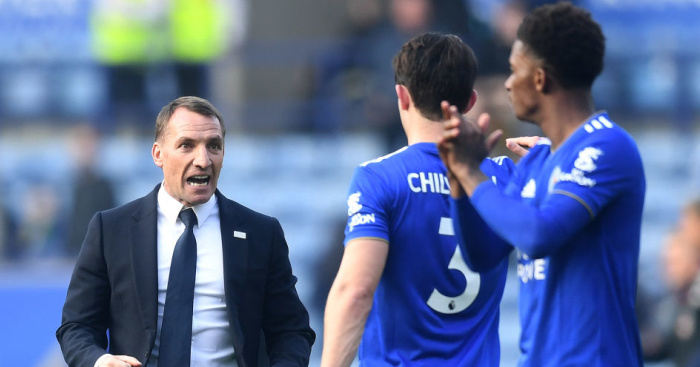 That means Claudio Ranieri’s men can afford to lose their final two games at home to Everton and away at Chelsea and still win the title with Tottenham only able to reach 76 points – one shy of Leicester’s current tally. There have been countless stories of punters backing the long-shots and the bookies’ public relations machines have been quick to go into overdrive and tell us about their liabilities, which are believed to have been larger if West Ham had won the title, on the rank outsiders. Betfred boss Fred Done was the first man to pay out on City winning the title, while William Hill said it had lost £2.2million as a result and Bet365 paid out £3million on Leicester. 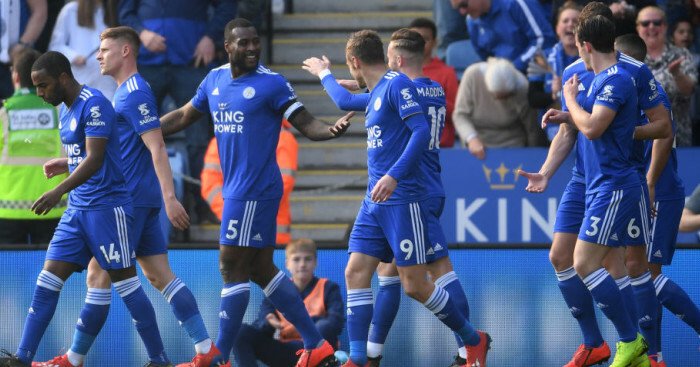 But Ladbrokes, who also said it had paid out £3million on Leicester’s success’, have admitted they “did well out of” Leicester’s unlikely win. To clarify – it's a falsehood if any bookie says they have lost money overall on the Leicester City story. All the money taken on Chelsea, Manchester United, Manchester City and Arsenal to win the league, not to mention all the money taken on multiples and accumulators with the so-called big teams will have more than compensated for the pay-outs on the champions. £3m is a record net payout for a title winner, but we did well out of Leicester upsetting the odds to get there. No complaints at all. 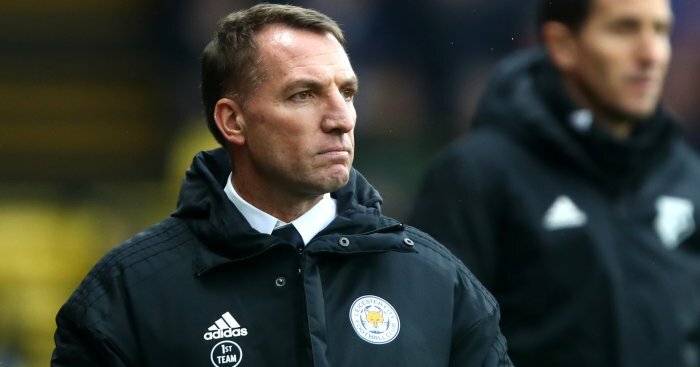 Leicester’s success has been the biggest PR exercise the bookies could have envisaged and Bet365 have already reported 300 bets on Leicester to be relegated next season, while Sky Bet say they have taken almost 900 bets on Burnley at 5000/1 to repeat Leicester’s feat next season. The newly-promoted Clarets have now been cut into 2000/1 by the Leeds-based firm. Burnley have already attracted 880 bets at 5,000/1 @SkyBet to win the 16/17 Premier League, racking up a £6.8m liability.